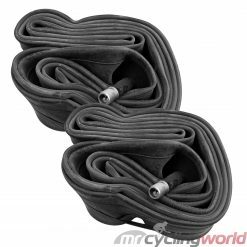 All 27 inch Tubes offered by Mr Cycling World are made with high quality in mind. 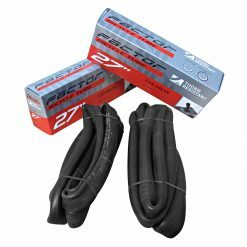 Available in popular international brands like Schwalbe through to local brands like Positz and Factor. Quality control of tubes is strict – they are tested multiple times to ensure durability and flexibility. These are also great for replacement and spare since you will never know when you’re going to need one (or a few! ).